100% of Hard Disk Drives will fail. 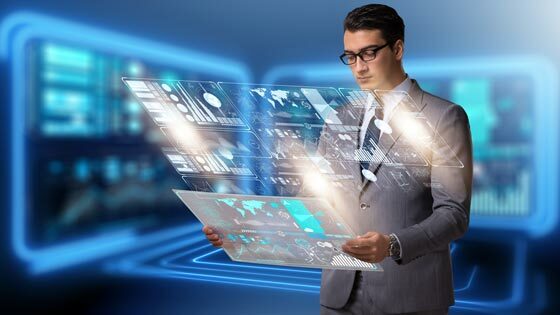 What will it cost your business if you lose data? Cloud backup is the best way of having a true backup of your data. Having a true backup means having it offline and off site. Your backup drive needs to be stored in a different premesis on a different network than your computers – otherwise they are both vulnerable to the same threats. If you have your portable drive plugged in when the virus attacks or the power spikes, they will both be destroyed. If you have your backup stored in the same room or the same building as the machines it protects, then you can lose them both to fire or theft. If that ever happens, you will wish to high heaven that you invested in cloud backup. The frightening thing is that most of us have had a data catastrophe at some time in our lives. But have we learnt our lesson? It’s hard to estimate the loss of money that results from loss of contacts, documents, content, quotes, accounting records, receipts and etc. Sometimes you are even left legally vulnerable becuase you no longer have contracts and receipts. And that’s not to mention the horrible sense of grief over lost memories from personal content; letters, photos, videos, poems. Our lives are so often stored in data forms. We just can’t close our eyes and hope nothing ever happens. Something definitely will. You must backup thoroughly and regularly. 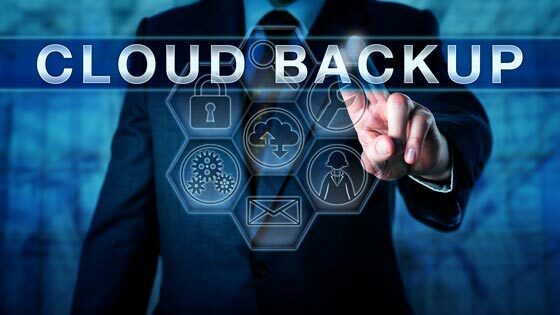 It must be offline and offsite and if you can’t or wont get the gear and the software and apply the disciplpine to do it manually, then cloud backup is for you. It’s seamless, it’s automatic, it’s unlimited, it’s reliable and it’s military-grade secure. Consider the other important aspects of your data life. How many times has a friend messaged you back saying “who is this? Sorry I lost your contact.” You should never store your contacts on your phone. You can’t afford to lose them so you can’t afford to carry them. Store your contacts in the cloud. That’s free – ask us how to do it. Your website is a work in progress. New content should be added frequently. As a result it too becomes a record of your business life. It carries a long-term online good will and search reputation. You simply cannot afford to lose that data. It’s just in a database. But who backs it up and how. Is that another area where you close your eyes and hope for the best. We can setup an automatic routine that backs up your website data and emails a copy to you. Then it’s offline and offsite. Ask us how. There are two types of cloud backup: single machine and business groups. 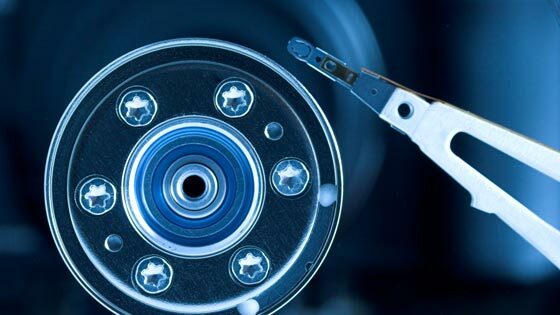 Our single machine backup starts at just $8 per month and the storage capacity is unlimited. Our Business grouped backup which allows shared and machine-specific files starts at $30 per month. If you don’t feel comfortable installing and configuring a new program – don’t worry. We’ll do it for you. We will either come to your premesis or connect to your PC via screen share and, after a brief interview with you about where you store your important files, we’re all done. When the screen share is disconnected, we don’t see your files – ever! They are all encrypted and can only be seen via your machine. No the backup process doesn’t hog all your bandwidth making your internet connection slow all the time. the backup client uses only the bandwidth that you allocate and it can be altered on the fly.